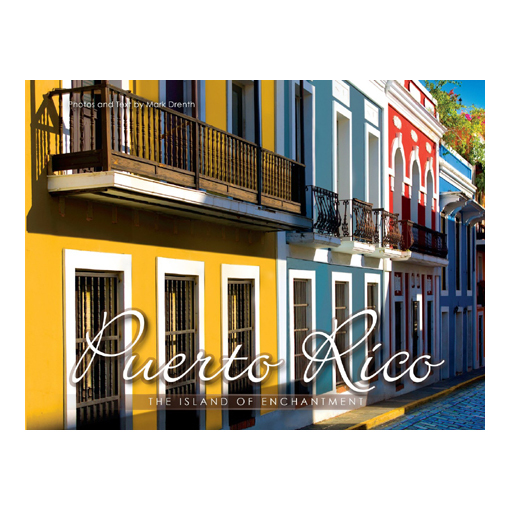 These tropical travel tin candles are 100% chemical-free vegetable soy wax and embody the fragrances of Puerto Rico and the Caribbean. Sweet Jasmine – A morning in the tropics, experiencing the soft touch of warm Caribbean breezes with the extravagant & warm scent of a blossoming jasmine bouquet. 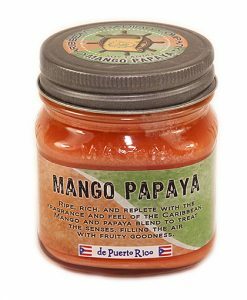 Mango Papaya – Ripe, rich, and replete with the fragrance and feel of the Caribbean. Mango and papaya blend to treat the senses, filling the air with fruity goodness. 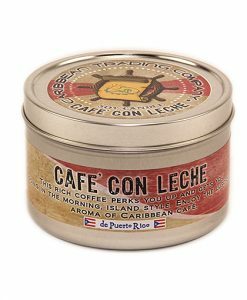 Café con Leche – This rich coffee perks you up and gets you going in the morning, island style. Enjoy the luscious aroma of Caribbean café. 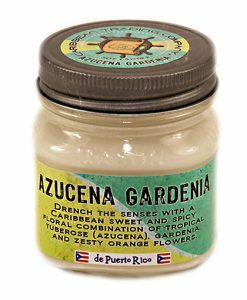 Gardenia Azucena – Drench the senses with a Caribbean sweet and spicy floral combination of tropical tuberose (azucena), gardenia, and zesty orange flowers. Ocean Breeze – The aromas of island flowers combine with the freshness of a Caribbean ocean breeze for a light, revitalizing fragrance. Orange Ginger – Stimulating and just intense enough to liven your day the island way. 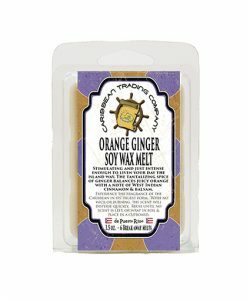 The tantalizing spice of ginger balances fresh and juicy orange. Add a refreshing note of West Indian cinnamon & balsam. Rainforest Mist The soft yet lush scent of tropical flowers wafts through the air. Jasmine, mimosa, iris, & plumeria with traces of lemon & lime transport you to the Caribbean rainforest. Pomegranate – Tropical fruit fragrance abounds with this exotic and sweet aroma of freshly sliced pomegranate that is refreshing and slightly floral. Citrus Sage – Leafy richness, mellow floral notes, and mild fruitiness define this fresh and zesty herbal citrus melding of lemon and lemongrass with accents of fresh sage, lavender and thyme. Citrus Burst- Tangy citrus notes blend for an island fruit punch of ruby red grapefruit, mandarin, tangerine, lemon satsuma, bergamot and oakmoss. All of our candles are hand-made with 100% Soy Wax! Burns longer than paraffin candles. Soy candles burn up to 50% longer than paraffin candles. Soy candles do not have the thick black sooty build up on the jar like paraffin candles. Our candles are designed for an even burn so there is no wax left over after the candle is fully burned. Does not leave unburned wax behind. Our candles use only lead-free cotton wicks. Shipping Weight: Each tin is 1.4 oz.